Keys for commercial buildings vary greatly in both function and levels of security. Commercial keys may be as simple as office furniture keys yet as complex as multi-level card swipe keys. Bomac’s can provide high security keys that will provide the end user with duplication control while increasing both the bump and pick resistance for your locks. Keys for commercial buildings are the mainstay of our business. We can provide them for you when all keys have been lost. We can copy keys for you when you need more. We can get you mechanical keys, proximity fobs, HID card swipe keys. We can help you with keys for door locks, alarm panels, office furniture or any place where a key can be inserted. 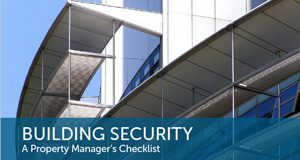 A master key system can help you keep your buildings secure and organized at the same time. 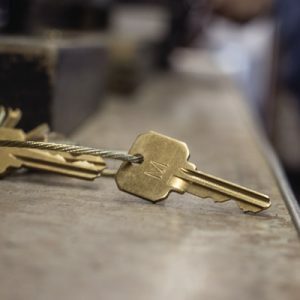 A properly designed master key system enables property management to have one master key to operate all locks while also having individual keys for individual doors. There are many ways to design a master key system and Bomac’s has the experience to build exactly what you need. 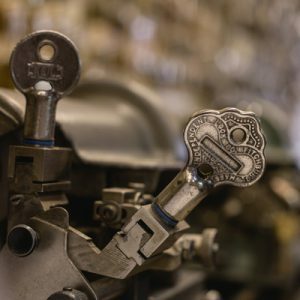 Get a quote for key duplication, a master key system or, even, a lock repair and new set of keys. Just upload a photo an image of the key/lock and give us a few specifics.